Oregon Garden : Brew Camp — 1859 Cider Co.
Catch 1859 Cider Co. at Brew Camp this June! 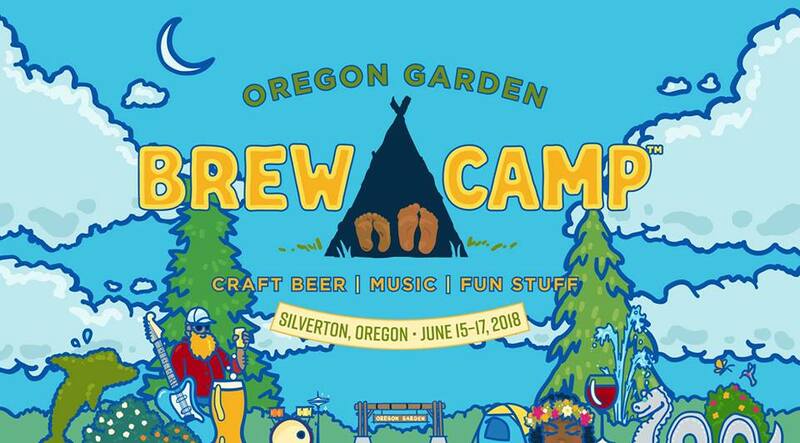 BrewCamp is three days of outdoor fun within The Oregon Garden. An eclectic musical lineup on two stages, on-site camping, beer and wine tasting, activities, adventure, art—and it's kid-friendly, too. The perfect way to kick off your Oregon summer!